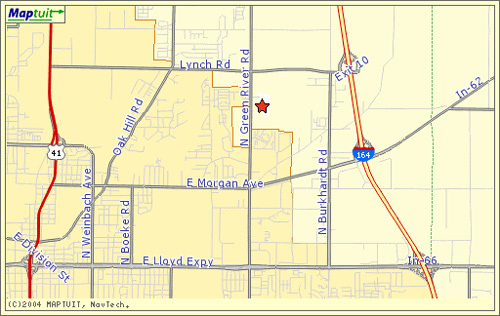 We are located at 3101 North Green River Road in The Parke business complex across the street from The Timbers Apartments. We are in Suite 850. If you have any difficulty finding our location just call (812) 491-7777 and we will help you find us.